In the age of the PCP, searching the classifieds for a £1000 banger is in danger of being a thing of the past. 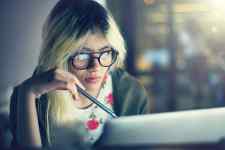 But if you’ve got a small budget for a new car, and don’t want to go down the finance route, you’ll be pleased to discover that there’s no shortage of brilliant bargains available for less than a grand. 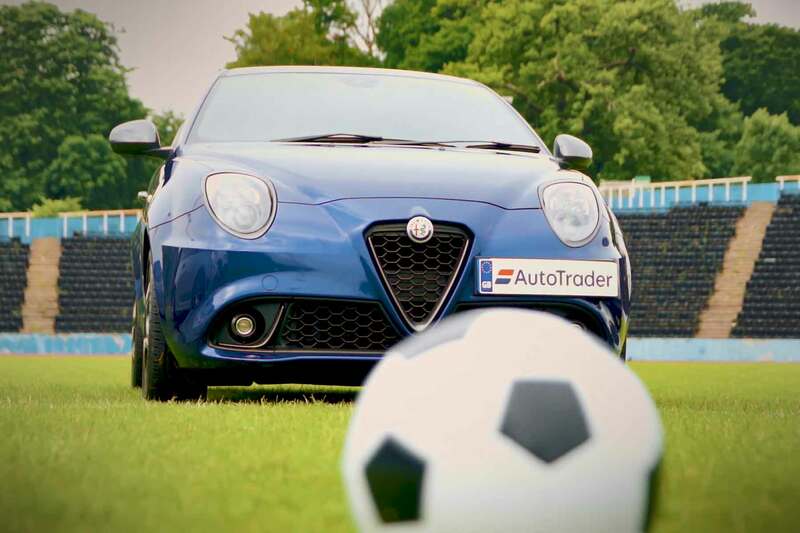 New and used car sales website Auto Trader has scrapped fees for all cars advertised for less than £1000. Sounds like the perfect excuse to go bargain hunting to us. We should probably start with a disclaimer: we’ve not seen any of these cars in the metal, and we can’t vouch for just how good they are. 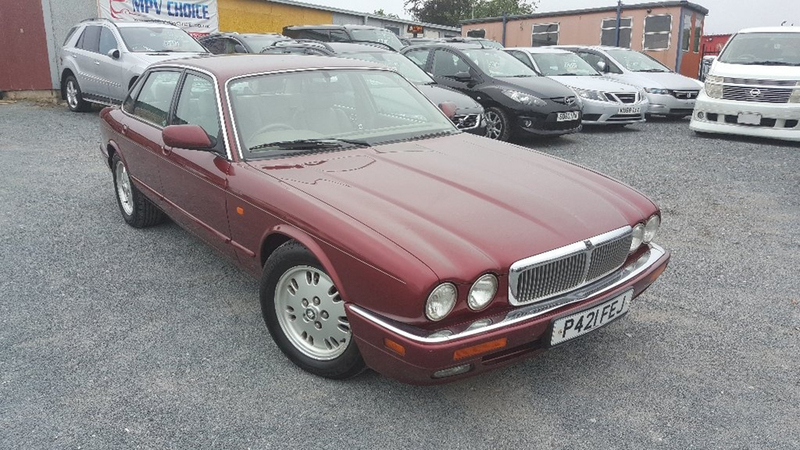 Now we’ve got that out of the way, let’s take a trip to Bradford for a bargain Jaguar XJ. It’s covered just 76,000 miles and is said to “start and drive well”, which is a good start for a cheap Jag. While the faded paint in the boot wouldn’t worry too much, rust would – so do give the sills a good poke and watch out for filler. 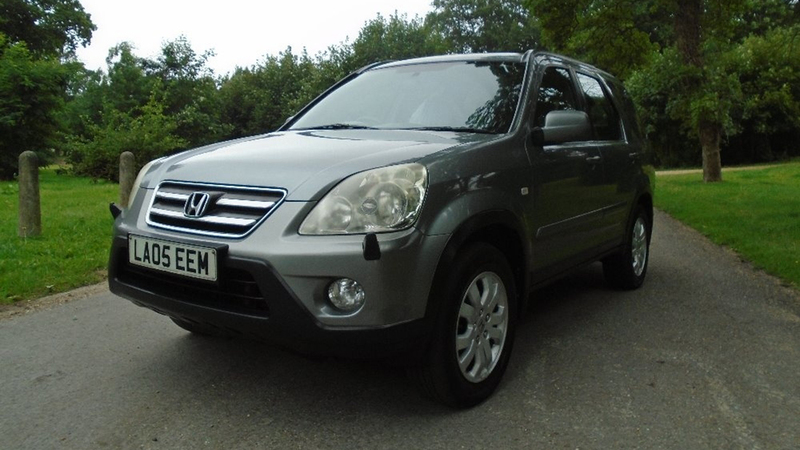 While the Jag is a car we’d like to think we’d spend our own money on, this Honda CR-V is probably a much better way of spending £1000. Admittedly, it’s covered nearly 230,000 miles and the seller advertises it as “spares or repair” without any explanation beyond it needed new tyres. A few hundred quid on new rubber and it could be good for another couple of years. If high-mileage load luggers are your thing but the CR-V doesn’t float your boat, you can’t go far wrong with a sensible Mondeo. 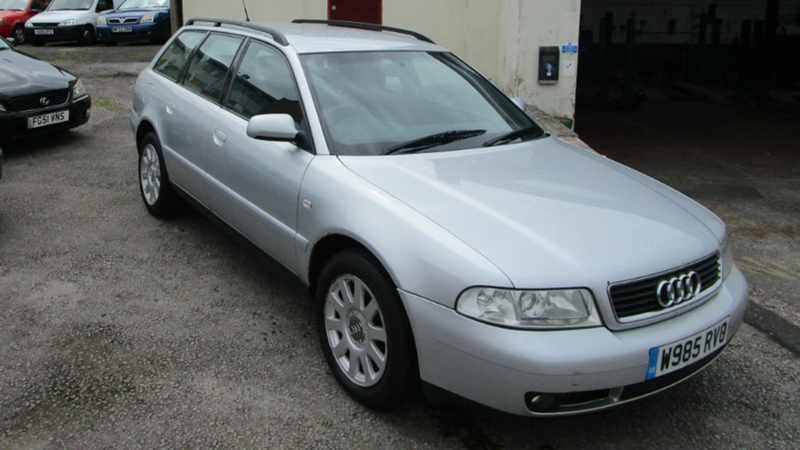 This example is just 10 years old and has had just two owners from new. At least one of those appears to have been a taxi firm, but it’s no doubt been well maintained. 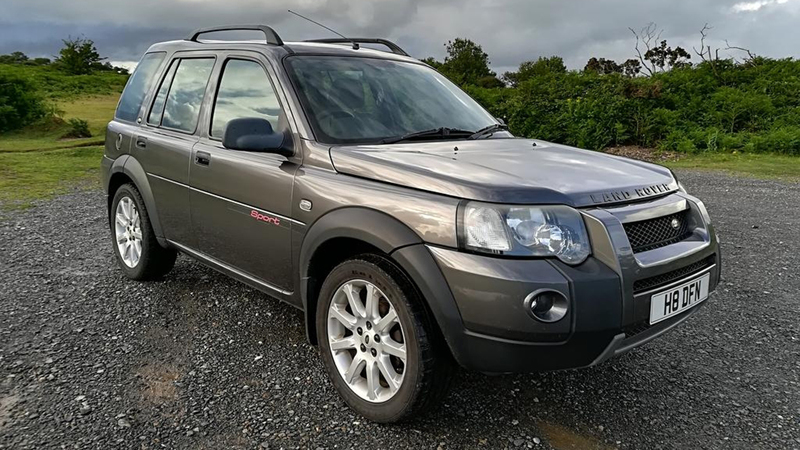 A wiseman once said, “thou shalt never buy a cheap Land Rover.” It’s sensible advice, but how good does this Freelander Sport look for a grand? Yes, the vendor does mention the letters T, L and C and yes, there’s a long list of foibles which need fixing. But think of it as character. And at least it’s a diesel, so shouldn’t pop head gaskets for fun like the petrol alternative. 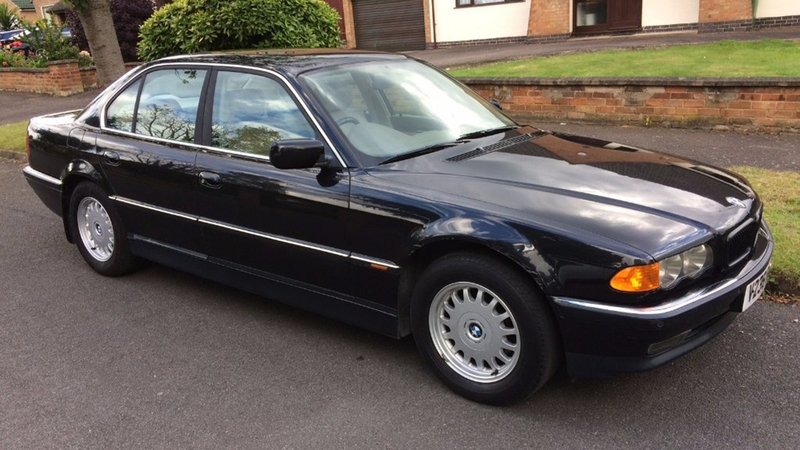 You could probably get a very nice BMW 3 Series within our £1000 budget. Playing it safe won’t impress your neighbours as much as this bad boy, though. It’s got wipe-clean leather seats and a boot big enough to squeeze a body. 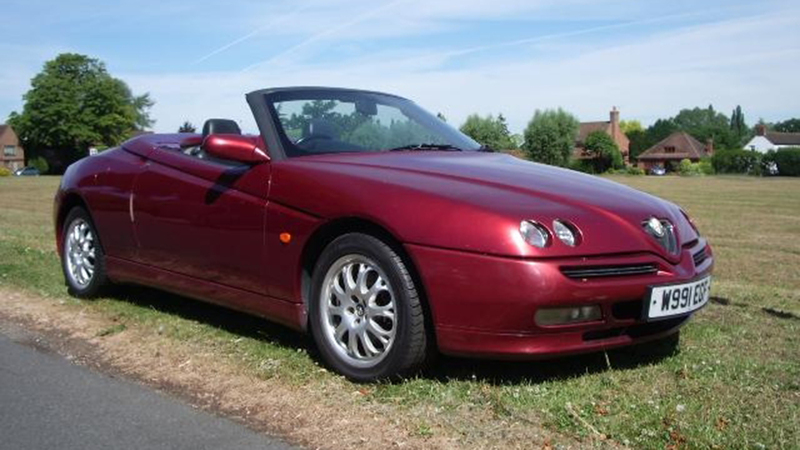 With a few weeks left of summer, a soft-top Alfa Romeo is a brilliant buy. Our logic? It should last long enough to enjoy any sunny days we get, and then you can spend winter tinkering with it. Alfa Romeo owners enjoy tinkering. 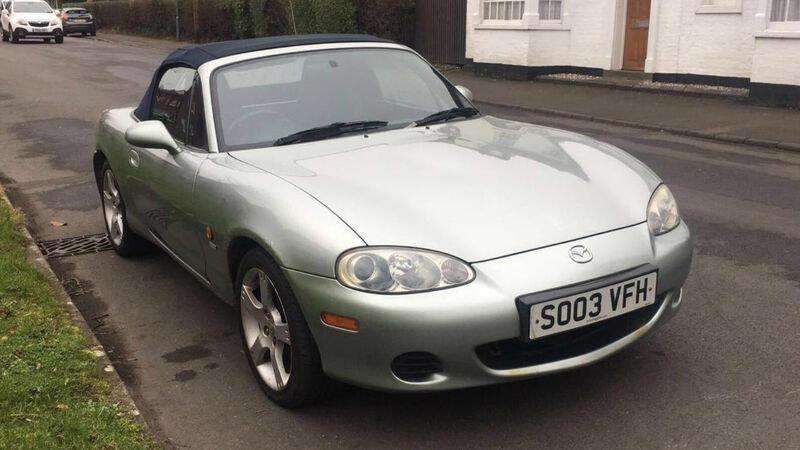 Sensible budget convertible buyers hunt out an MX-5, like this one. We can already see some rust around the arches, and its MOT history suggests it’s had some welding underneath, but it’s less likely than the Alfa to leave you stranded on the side of the road. We’re going to be sensible for a moment. 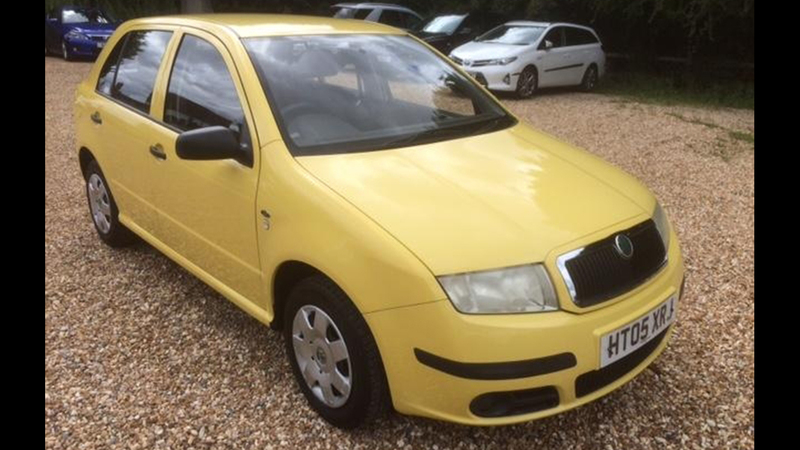 The Fabia is a great little supermini, and its Skoda badge makes it a bargain on the secondhand market. And this one’s yellow, which is brilliant if you regularly lose your car in supermarket car parks. While we’re on Skodas, this Superb caught our eye. 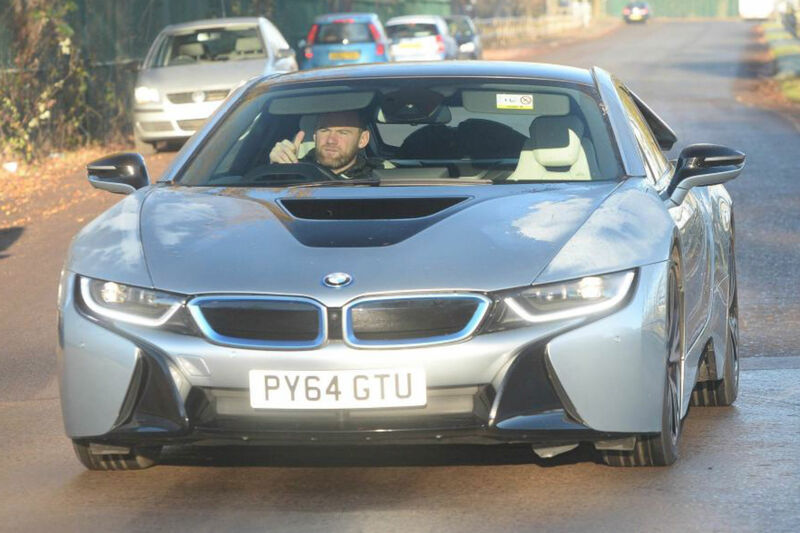 The Superb is popular with taxi drivers for good reason, but there’s no obvious evidence that this example has been driving people home from clubs on a Saturday night. 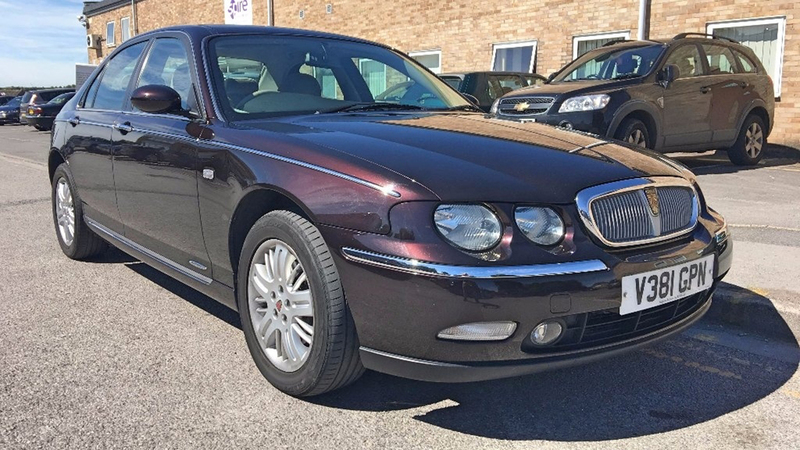 We’re proud Rover apologists at Motoring Research, and even ‘normal’ people would have to admit the Rover 75 was a pretty good car. 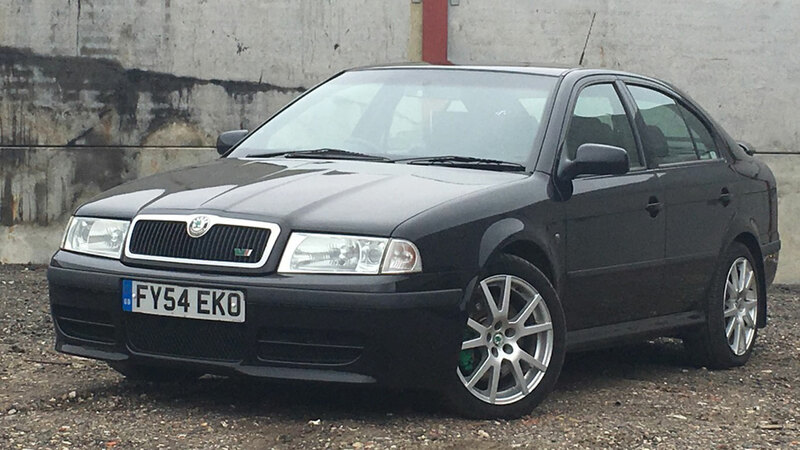 There are plenty around for less than a grand, too, but we’d do it properly and hunt out a V6. This Club SE is gleaming, an interesting colour, and an automatic. You can put the money saved from a clutch change towards replacing the cambelt. Sensible choice alert. Practical, good value for money etc… keeping scrolling. 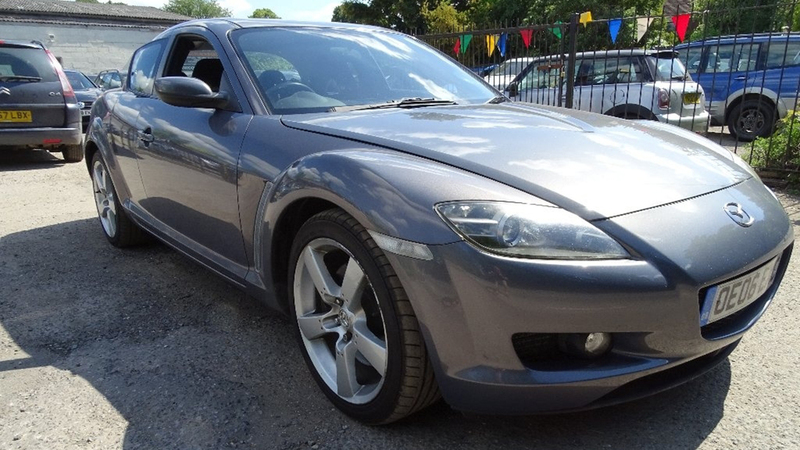 The Mazda RX-8’s rotary engine is known to be problematic, which puts most people off at the lower end of the market. This one’s being sold with a warranty, however, and the seller says it’s had a compression test done. That might be good, depending on the results. Don’t forget, it’ll cost £535 for a year’s tax. Back to being serious for a moment. If you’ve got a limited budget, it’s a good idea to consider cars that most people will overlook. 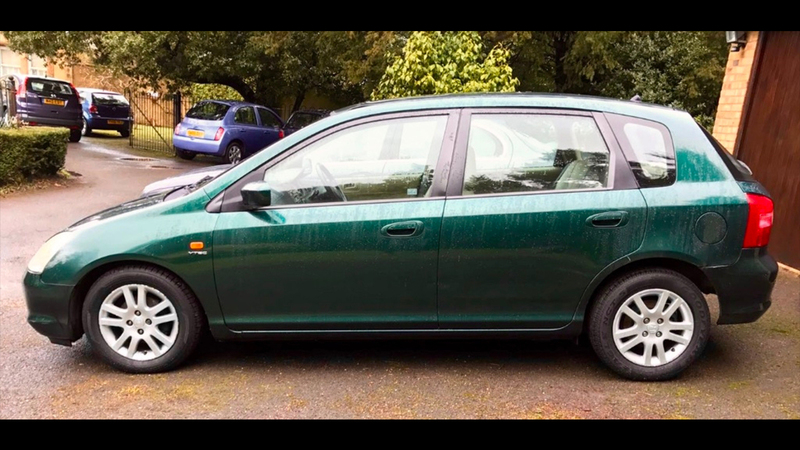 While most people wouldn’t want a Proton, they can make an excellent used buy. 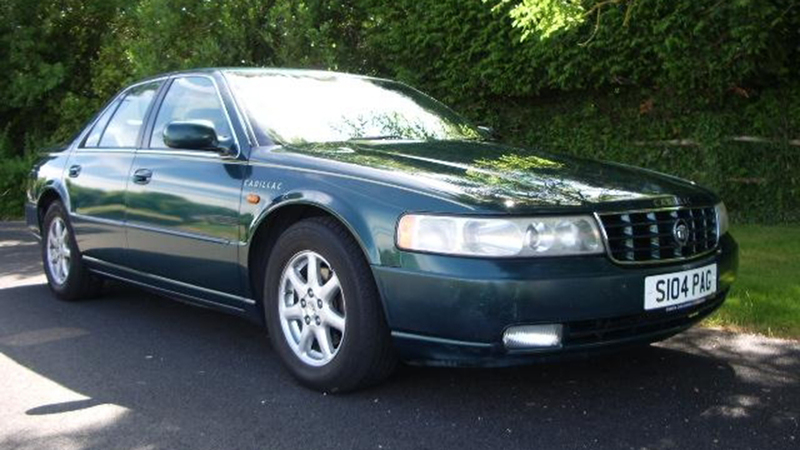 Most have been cared for by elderly owners, and this Gen-2 looks delightful for £750. This Cadillac Seville is a rare sight in the UK, and it appears to have been well looked after. Its last owner kept it for 13 years and the seller reports that it’s in very good condition. Worryingly, the MOT looks to have expired. 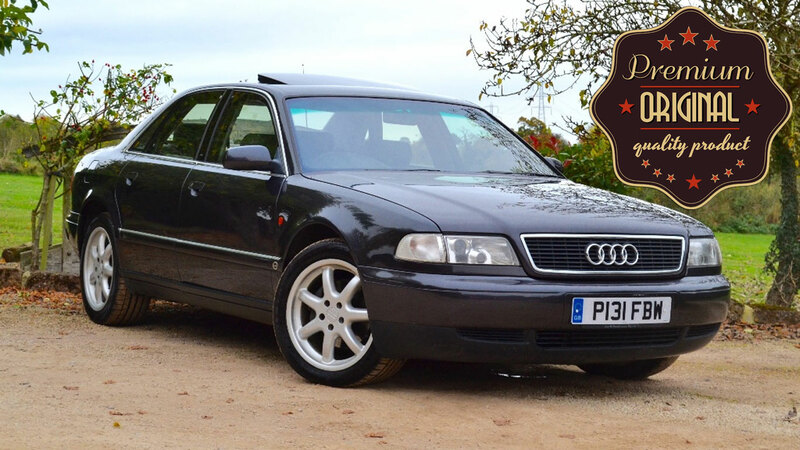 Another high-mileage load lugger: this Audi A4 estate has done more than 300,000 miles but VW Group’s 1.9-litre turbodiesel of this vintage is very reliable if well maintained. 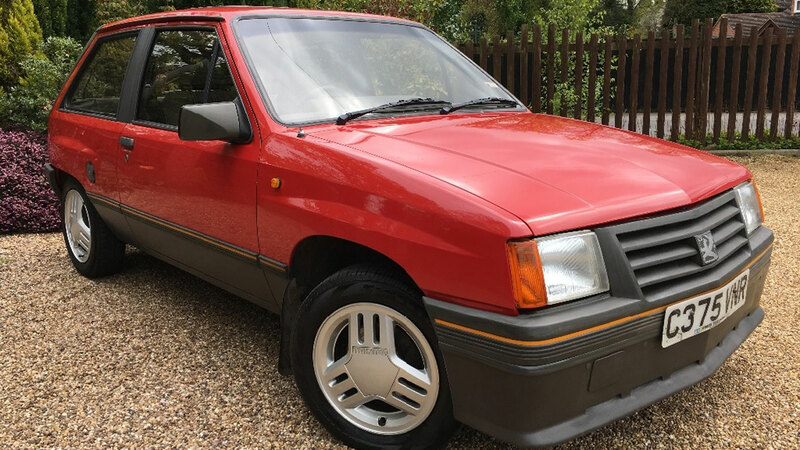 We’d be a little worried about the tape holding the boot together, but it looks relatively clean and the seller is prepared to give it a fresh MOT. 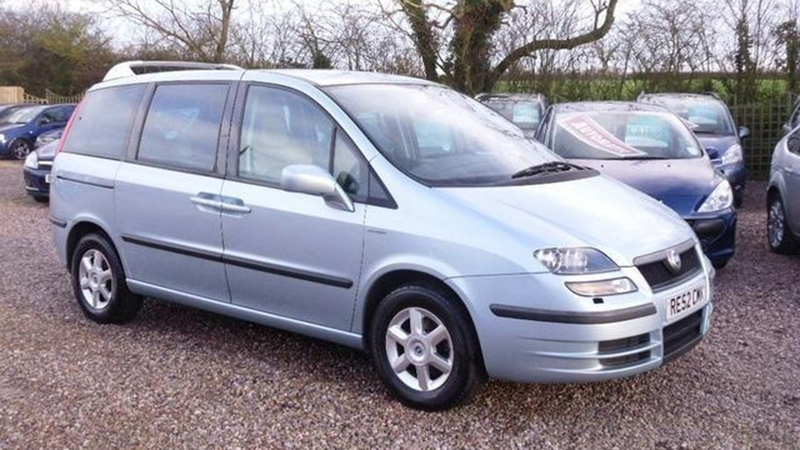 A six-seater with swivel seats and picnic tables… your family will love days out in this Fiat Ulysse. “A part-exchange bargain,” says the seller. We’re inclined to agree with him. 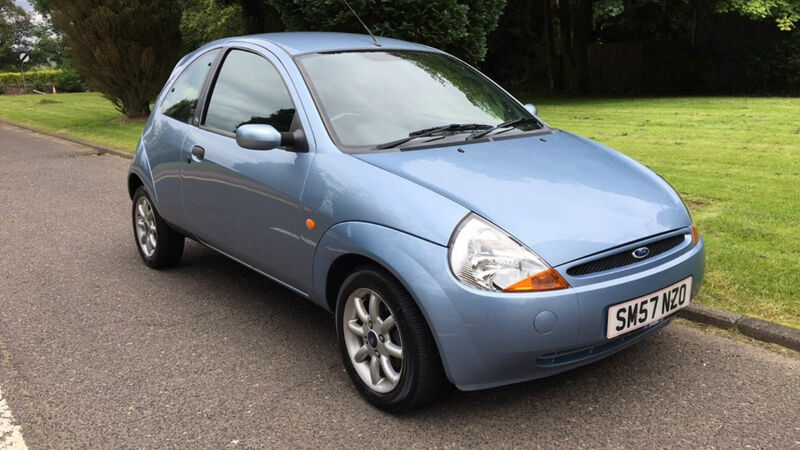 New drivers looking for a cheap first car should look no further than the Ford Ka. 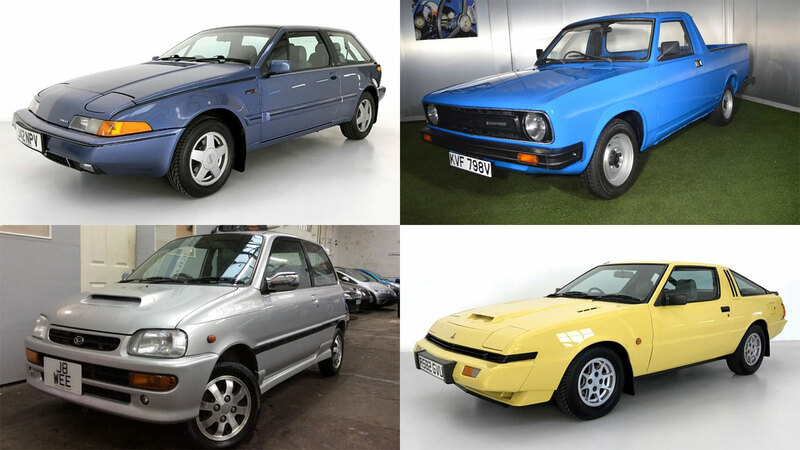 Most have rotted away, but even the tidiest examples of the first-generation model can be picked up for less than £1000. 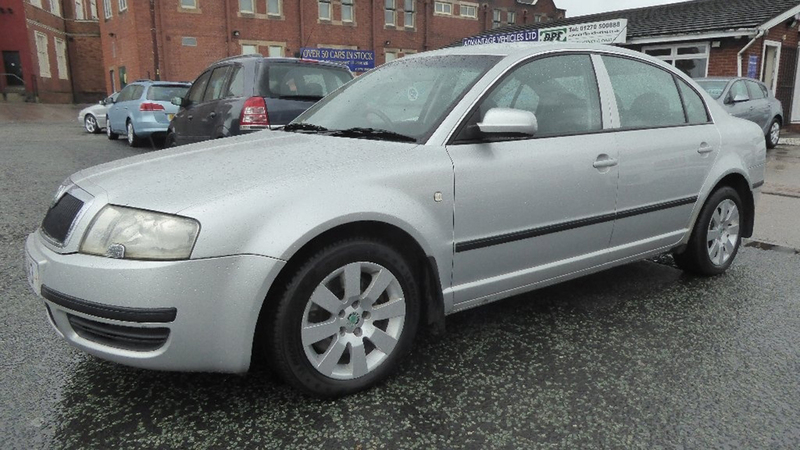 This one we’ve found on Auto Trader has covered just 48,000 miles and looks to be in excellent condition. 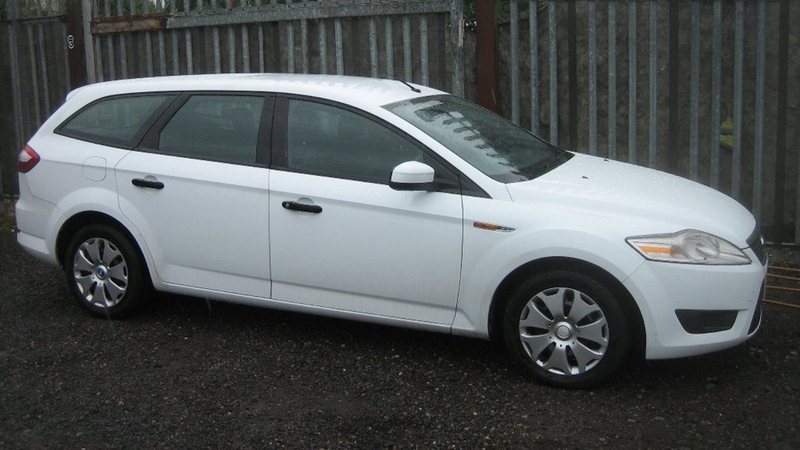 And, as Fords make excellent buys on a budget, how about this Focus? 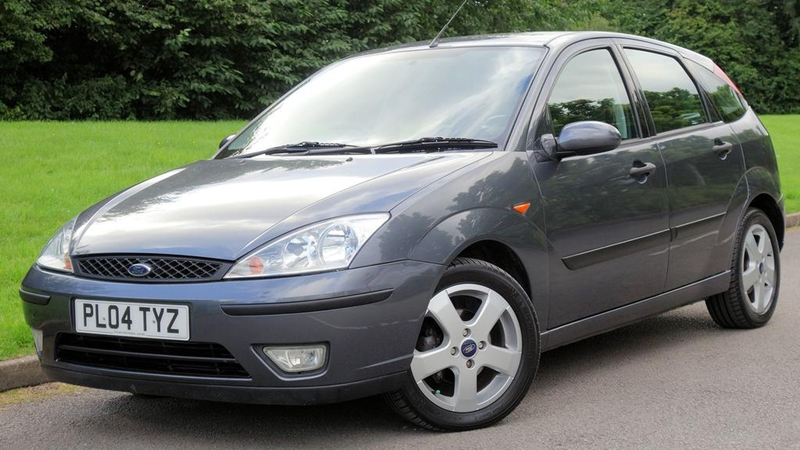 A late example of the desirable first-generation model, this Edge has covered a healthy 63,000 miles and has no previous MOT advisories for rust. We’re tempted ourselves. Looking for a cheap winter hack? 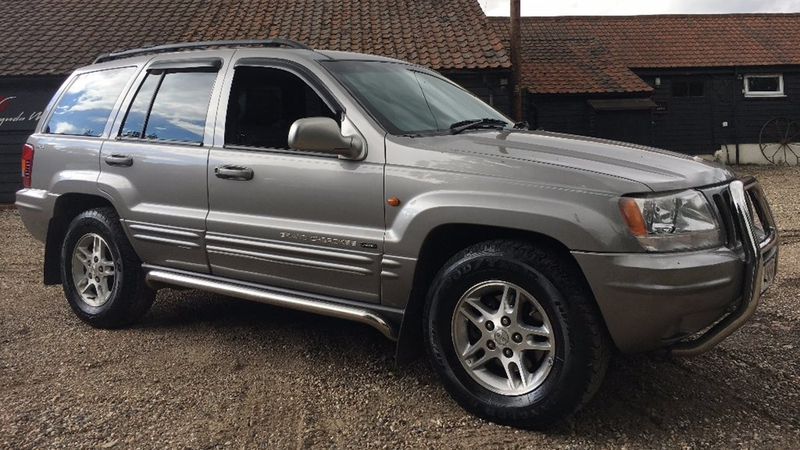 This 1999 Jeep Cherokee is a very handsome SUV with a full leather interior and a 4.7-litre V8 under the bonnet. It’ll sound great, but be prepared for the fuel bills. 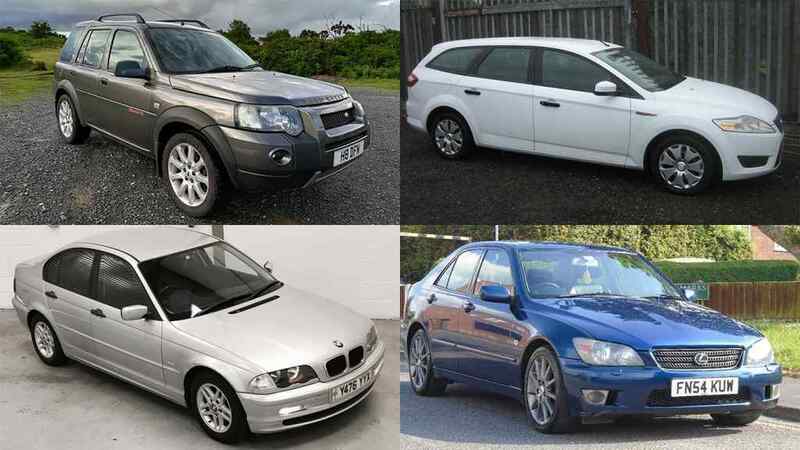 We touched on cheap BMW 3 Series models earlier, but what exactly can you get with our £1000 budget? While you can probably do better than a lowly 316i, this 2001 example has full service history and looks to be in remarkable condition. 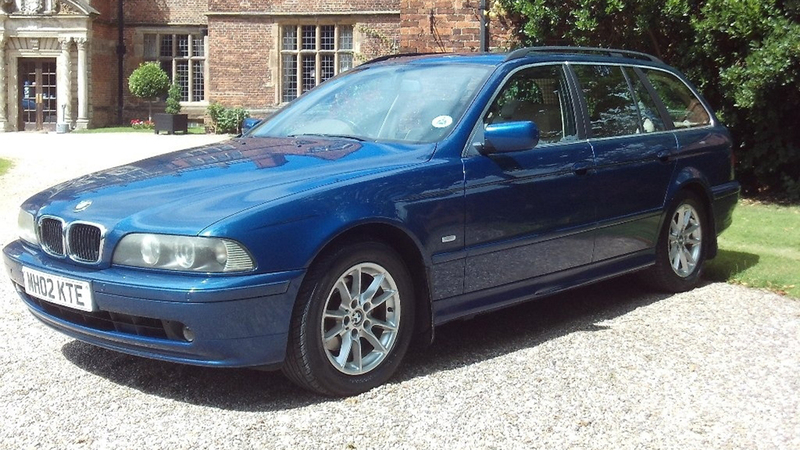 And while we’re on BMWs, we reckon the E39-shape 5 Series is at the bottom of its depreciation curve. 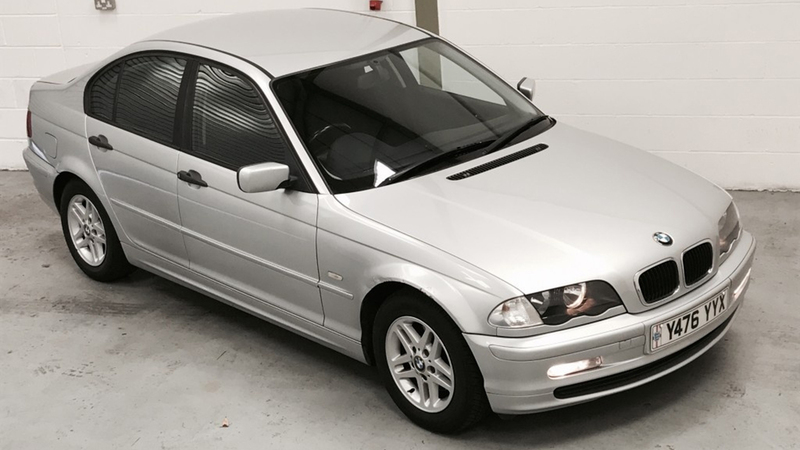 This 520i Touring looks promising, with full service history and a recent replacement water pump. 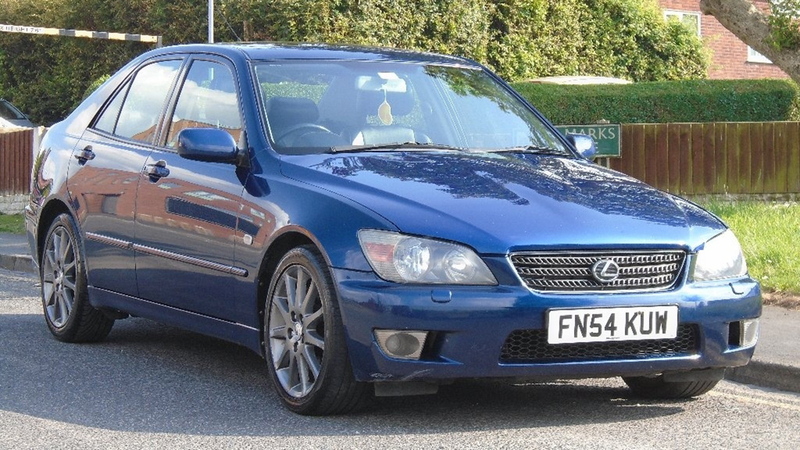 The Lexus IS 200 was an underrated BMW 3 Series rival today, and today they make excellent secondhand buys. 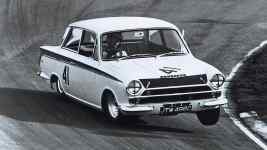 Not only should they prove reliable, most have led an easier life than the equivalent BMW. 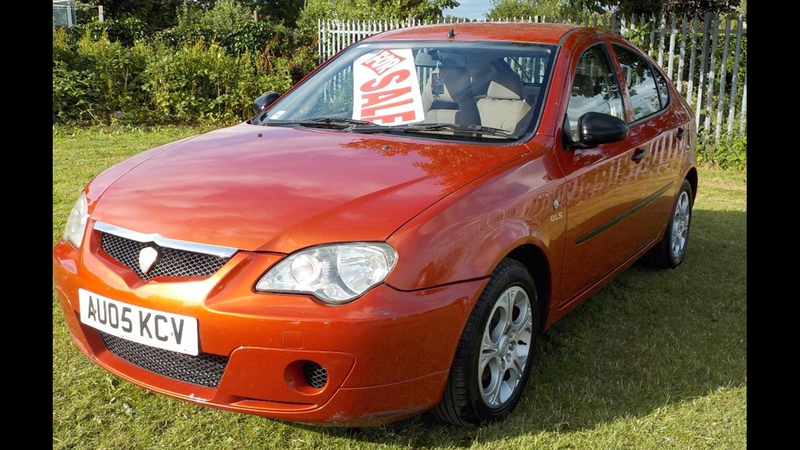 This automatic example from 2004 comes with full service history and a fresh MOT. 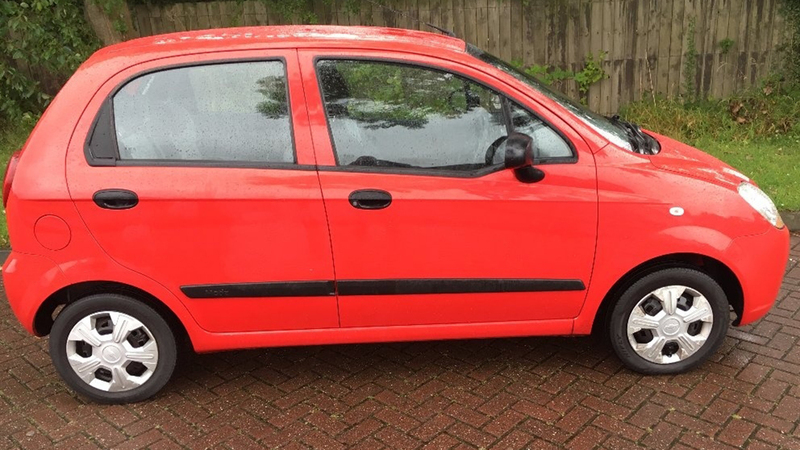 A Chevrolet Matiz is never going to get anyone’s pulse going, but it makes for a practical first car. Like the Proton we mentioned earlier, many have been cared for by drivers of the older generation, covering low miles and not skimping on the servicing. 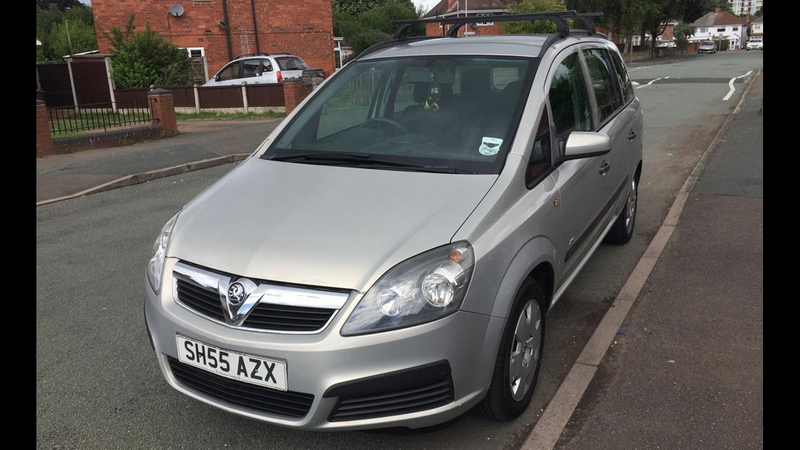 This 2009 example has covered just 44,000 miles and looks like a prime example of that. Searching out a Japanese car is always a good idea when you’re on a budget. The Honda Civic is another car that won’t set pulses racing, but find a good one and it’ll have years of life left. Being an SE Executive, this example we found has lovely cream leather and fake wood trim. Let’s end on a sensible note. 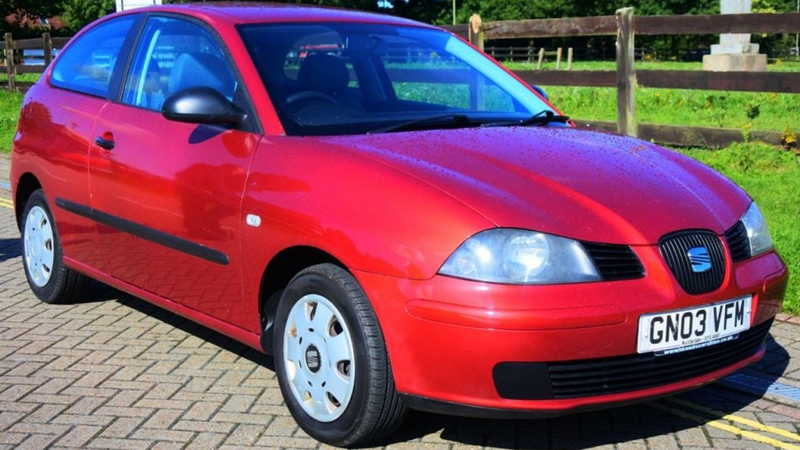 This Seat Ibiza is closely related to the Volkswagen Polo and, in our opinion, is actually better looking. 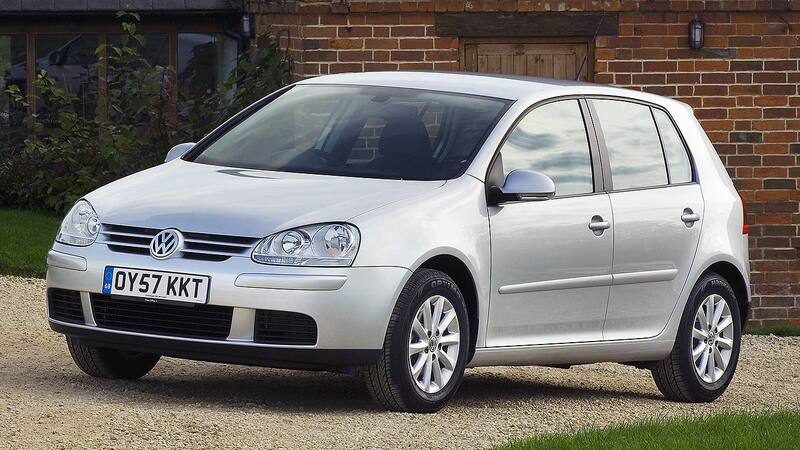 The 1.2-litre petrol engine is a simple unit, and the seller is offering a generous six-month warranty.